We wanted to end it this year, but the network convinced us that it would be best to do it in two years. In some ways, this is a two-season series-ender. We have worked that out and know where it's going to end. 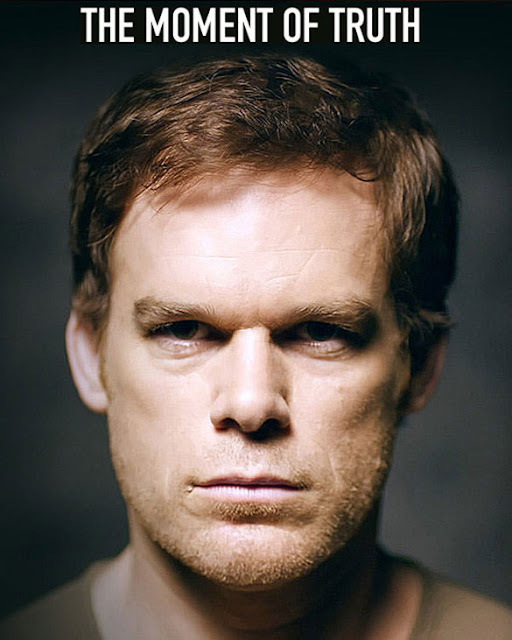 Next year will definitely be the last year of Dexter. Absolutely. Season 7 premieres September 30 at 9:00 p.m. on Showtime.